The Good Guide is a niche online lifestyle guide produced for the urban collective in Brisbane. A unique business, Family Clean is an eco-friendly cleaning business that could potentially be a challenge to secure coverage for. By choosing publications that are aligned ethically with the brand, we are able to build long-lasting relationships resulting in ongoing coverage. Build a relationship with the Editor, offer value to the publication and re-write an article to suit the unique tone of The Good Guide’s writing. 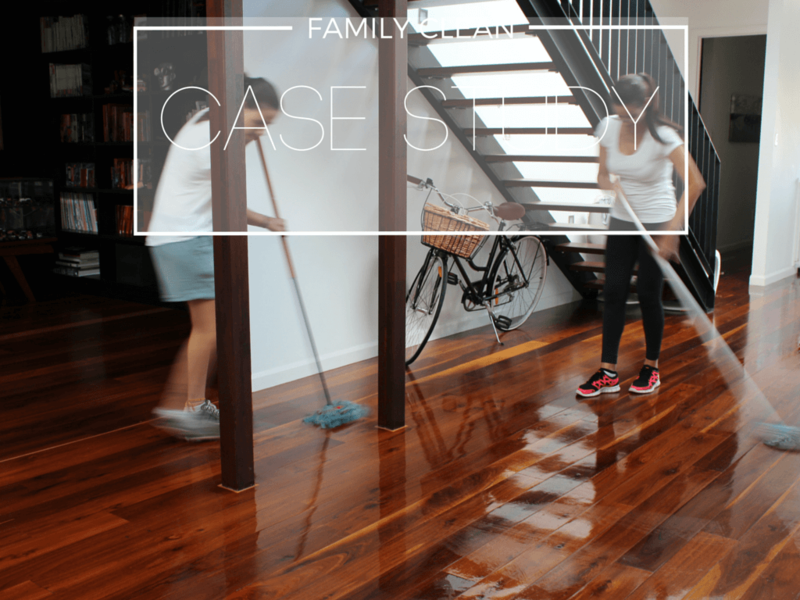 We made contact with The Good Guide a few months ago introducing Family Clean as an eco-friendly cleaning business. We began developing a relationship with the Editor and recognised the mutual benefits of collaborating. A story, mention in the newsletter and a competition for followers was the end result. The opportunity for Family Clean to promote the coverage on their own channels showing their current and future customers they are legitimate and worthy of their time.